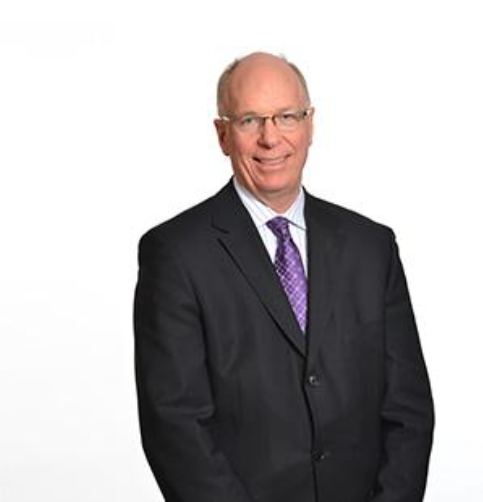 Jim Burpee is a Senior Counsel in the Energy and Environment Practice at Sussex, and brings to the firm almost four decades experience as one of Canada’s most senior strategists in the electricity industry. Most recently as President of the Canadian Electricity Association, Jim has worked with a number of leading utilities and energy companies from coast-to-coast-to-coast on issues affecting electricity stakeholders, ratepayers, and governments. Prior to joining the CEA, Jim worked in a variety of senior management roles for Ontario Hydro and its successor company, Ontario Power Generation. His responsibilities included managing all of OPG’s non-nuclear generation fleet, Energy Markets, and Corporate Development. Jim has also served as Chief Executive Officer at Bridge Renewable Energy Technologies Inc., a company which marketed Biomass Gasification Electricity Systems primarily in the developing world. Jim previously sat on the board of the Energy Council of Canada, and served as a Director on the board of the Canadian Electricity Association from 1993 to 2008, including one year as Chairman. He is a member of Professional Engineers Ontario and the Institute for Corporate Directors. Jim graduated from the University of Toronto with a BASc in Mechanical Engineering. Much has been written about Ontario’s electricity policies, many by advocates of one aspect or another, usually to promote their position versus someone else’s. The question today is — with electricity prices as high as they are — what are the options for the Ontario electricity sector? In March of 2014, the Canadian Electricity Association released a major document entitled Vision 2050: The Future of Canada’s Electricity System. The document established that if we want to reduce carbon emissions in the most economical way, pricing carbon in the economy was the only way to go. And we must recognize our electricity system, and our energy system, is continental, not national. I spent the remainder of 2014 and into 2015 talking about Vision 2050, both in Canada and the US. In these talks, when speaking of carbon pricing, I would make the statement we could see a North American price on carbon as early as 2020. Roughly a year later, I stand by that statement, using the same caveat I did back then: it will all come down to the US Supreme Court.